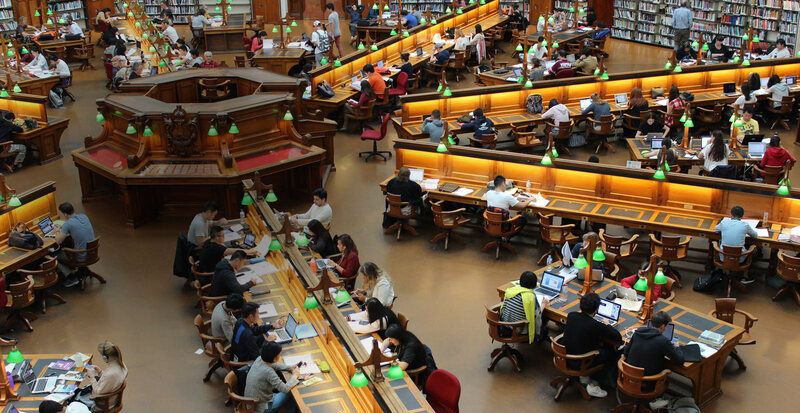 As higher education laws and regulations become more complex, colleges, universities, and higher education service organizations have a greater need to ensure that they are in compliance. We work with schools and service organizations on regulatory compliance, government inquiries, litigation, and other matters. Please contact Vogel Law Firm to ensure that your college, university, or higher education service organization is in full compliance with applicable statutes, regulations, and administrative guidance. Colleges and universities govern their student populations with student codes of conduct that prohibit certain behavior and ensure academic integrity. A violation of the code of conduct could result in suspension or expulsion from the school, and even a criminal prosecution. Every school has a different disciplinary process with different procedural rules that may require a written response to the allegations, a hearing, and an opportunity to appeal a final determination. Students may also run into problems with the financial aid offices of colleges and universities concerning the amount of federal, state, or private student aid that has posted to the student’s account. A discrepancy could lead to the school mistakenly alleging that the student owes the school hundreds or thousands of dollars. In addition to working with students, we work with colleges and educational technology companies on regulatory compliance matters, including issues that arise with financial aid and income share agreements, as well as with civil rights, student privacy, campus security, and many other issues. Please contact Vogel Law Firm to ensure that your school or company is in full compliance.